Welcome to our library of Google AdWords and PPC training videos! In these AdWords videos, we review PPC basics and provide answers to frequently asked questions about pay-per-click and paid search marketing. Learn more about how the AdWords auction works. Learn more about typical AdWords costs in this guide. 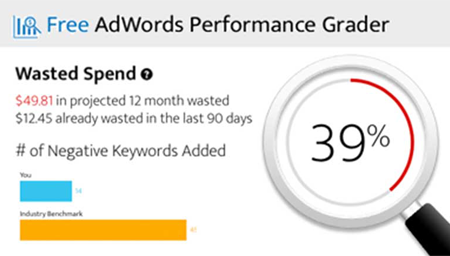 Get more insight into this AdWords performance data here. If you have a question you'd like to see answered in a video, send a tweet to @wordstream using the hashtag #ppcu. Ask the Experts #6: HELP! My Location Exclusion Settings Killed My Account! Visit our blog to read a transcript of this video. Ask the Experts #5: What's the Perfect Way to Structure an AdWords Account? Ask the Experts #4: What Is Dynamic Keyword Insertion? Ask the Experts #3: Can I Use the Same Strategy for My Search & Display Campaigns? Ask the Experts #1: Why Can't I Find My Ads Online?